Nail fungus is a problem that affects people on a global scale. A lot of people don’t understand how nail fungus is contracted and how to prevent themselves from getting nail fungus infections. There are eight main questions below, answered so that you can better understand what nail fungus infections are and what causes them. What Is a Nail Fungus Infection? A nail fungus infection is characterized by dermaphytes. Dermaphytes are microscopic organisms and a form of fungus. They do not require light to grow. They are spores that cause this type of infection, which cause the nails to be thick and yellow. Why Is the Nail Such a Perfect Place for Fungal Organisms to Live? Fungus prefers areas where it is dark, damp, and warm. Socks and shoes provide the perfect place for these organisms to live because they fit these criteria. Is Everyone at Risk for Developing Nail Fungus? 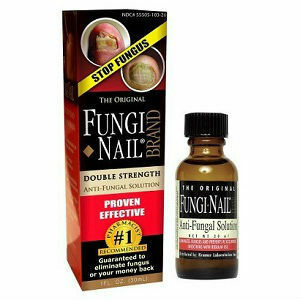 Yes, everyone can develop nail fungus. The older you are, the more likely it is for you to suffer from nail fungus infections. 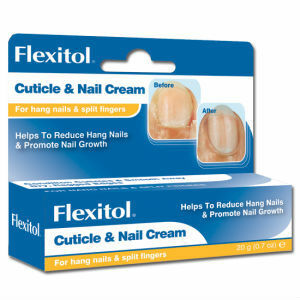 Nail fungus infections are contagious. It is more likely for a person to contract a nail fungus infection if they have damaged nails or skin. A great place for it to be contracted is a public area such as pools, locker rooms, and other public areas that are damp, warm and people are barefoot regularly. Are Fingernails or Toenails Affected More Often? While fingernails can contract nail fungus, toenails are more likely to contract the infection. This is because it is more likely for toenails to develop the infection. This is because they are enclosed in shoes and socks, and shoes are a dark, damp environment. 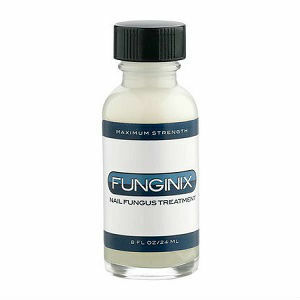 Nail fungus infections are not dangerous by themselves. However, the infection can become very serious if it is not treated. The disease itself can be dangerous if the patient has other medical problems that make nail fungus infections easier to develop. Can I Still Wear Nail Polish? 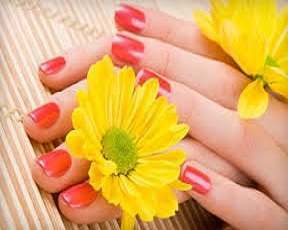 No, it is recommended, while you are undergoing treatment for nail fungus, not to use nail polish of any kind. Your nails need to breathe and nail polish creates a barrier between your nail and the air around it. It also seals in humidity which makes the nail fungus more likely to spread. Will Nail Fungus Go Away By Itself? Nail fungus will not go away on its own. However, the sooner you are able to determine the infection is present, the easier it is for you to get treatment. 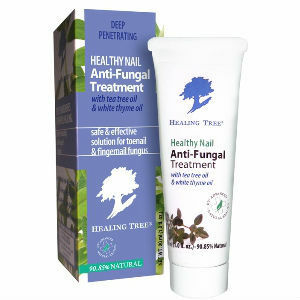 The longer the fungal infection is allowed to go, the more likely it is that the infection will get worse and the less likely you will be able to use over the counter treatments to get rid of it.